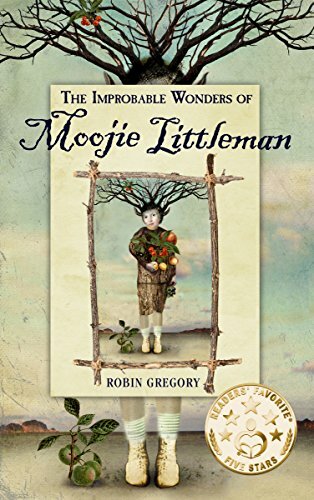 A magical and mystical tale of a lonely disabled boy with healing powers who rankles his racist grandfather by befriending a secret, otherworldly clan. A haunting, visionary tale spun in the magical realist tradition of Gabriel Garcia Marquez's One Hundred Years of Solitude & Madeleine L'Engle's A Wrinkle in Time. 22 awards.